Broan Elite Chimney range hood. This wall mounted chimney hood combines graceful curves with traditional European styling to meet today's conventional appliance and kitchen styles. 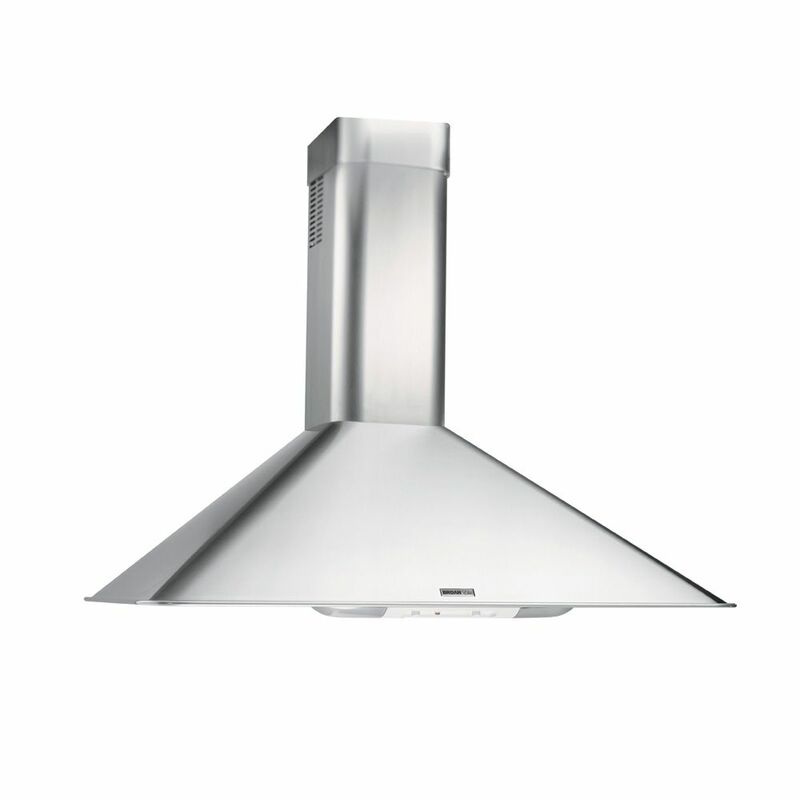 A highly affordable chimney hood, available in stainless steel to complement your dicor. 36 inch 290 CFM Chimney style range hood in stainless steel Broan Elite Chimney range hood. This wall mounted chimney hood combines graceful curves with traditional European styling to meet today's conventional appliance and kitchen styles. A highly affordable chimney hood, available in stainless steel to complement your dicor. 36 inch 290 CFM Chimney style range hood in stainless steel is rated 4.7 out of 5 by 3. Rated 5 out of 5 by Sidney from Far exceeded our expectations. ... Far exceeded our expectations. Rated 4 out of 5 by clynn from Looks good I've not yet had much time to use our new hood. At this point I really don't have any issue with it. The only problem we encountered was with the installation. I don't think my installer knew what he was doing and scratched the heck out of hood. I would recommend having someone put it in that knows how to install hoods. It's very quiet and seems to have a lot of power. It's a bit more delicate looking than some other hoods out there, meaning not as hard lines and edges. All in all I'm happy with it and would recommend it.